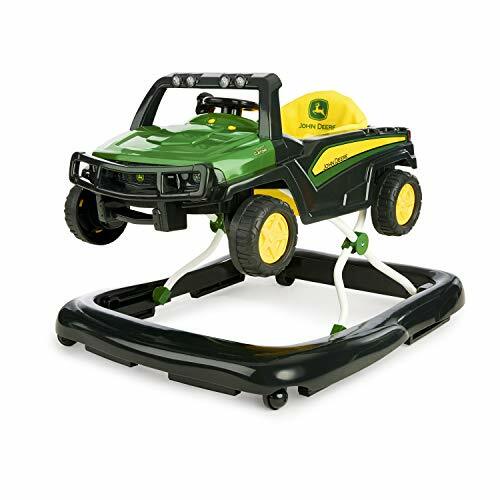 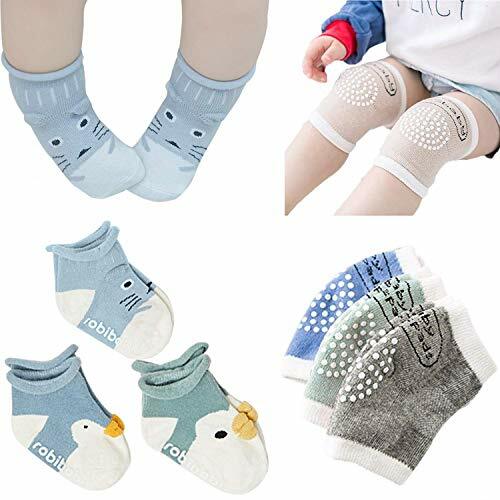 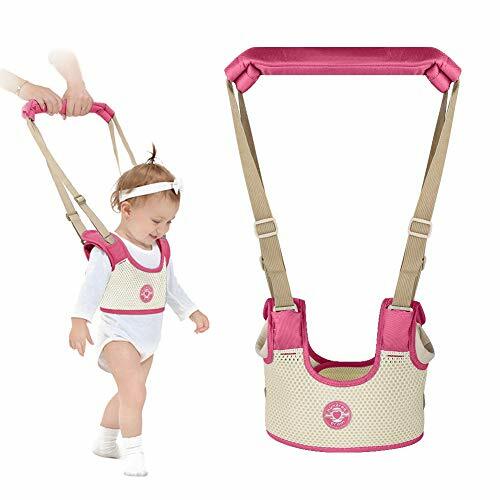 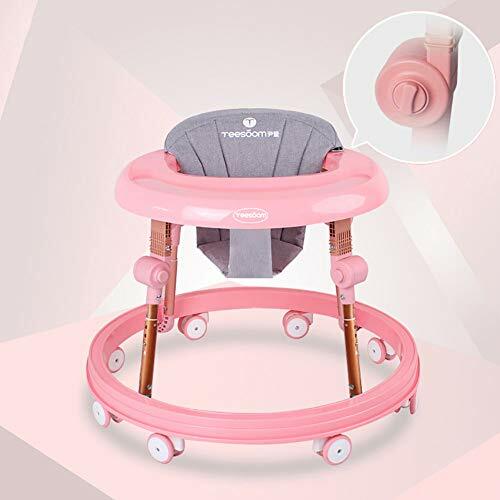 Watch your little one go, go, go with this adorable Activity Walker.Designed for easy movement, the Walker will help your little one learn to find their feet, while the toy will provide hours of entertainment for your little one. 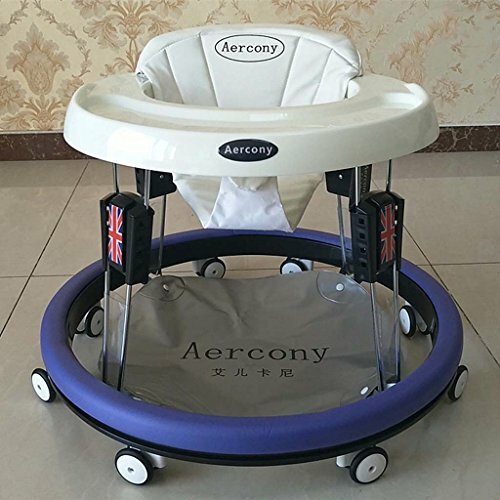 This walker can be quickly adapted to grow with your baby. 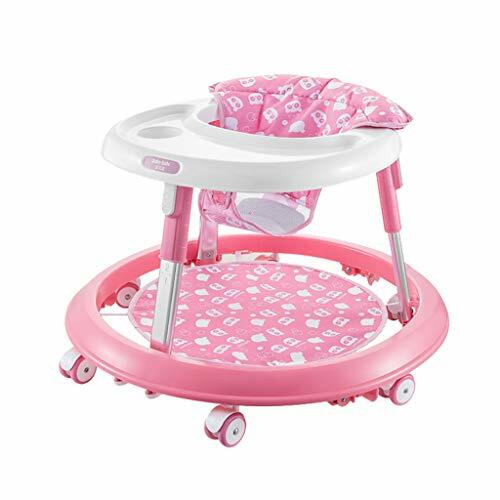 Use the multi-functional activity centre from six months as a baby walker, then at nine months as a first-steps aid and then at 18 months, use as a ride-on until they’re three.